In order to meet the needs of users to liberate their hands, voice control, as the most natural way of human interaction control, has gradually exploded in the smart home industry. With the advent of the Amazon voice assistant Alexa’s smart speaker Echo, the smart speaker is seen as the entrance to the smart home. Google’s Google Home, Apple’s Home Pod, Microsoft’s Invoke, and several foreign technology giants have entered smart speakers. 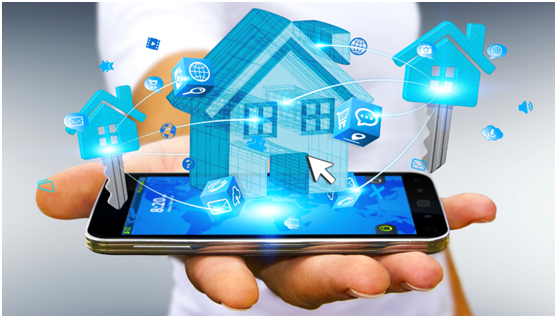 Domestic smart home enterprises have already begun to layout. Baidu’s Xiaodu smart speakers and Alibaba’s Tmall Elf are all examples of the shift of smart home control to voice control. As a carrier of voice interaction, smart speakers make voice control appliances possible. The user can operate the switch of the home appliance simply by speaking the command. The existing voice interaction technology can also realize functions such as voice songs, life information inquiry, preschool education and gossip, and basically can meet the necessary scenes of the user’s family life. From mobile phone control to voice control, it is the result of the development of science and technology, and the user’s expectation for intelligent life. For the smart home industry, it is the necessary process for human beings to move toward AI. Voice interaction technology makes the machine close to people, making AI a possibility.